Find out everything there is to know about our Shell Recharge, Shell’s new Electric Vehicle charging service. Find out everything there is to know about our Shell Go+ rewards programme. The Shell app has been designed to help you to get more out of driving. Find out more about our new Shell V-Power and our market-leading lubricants. 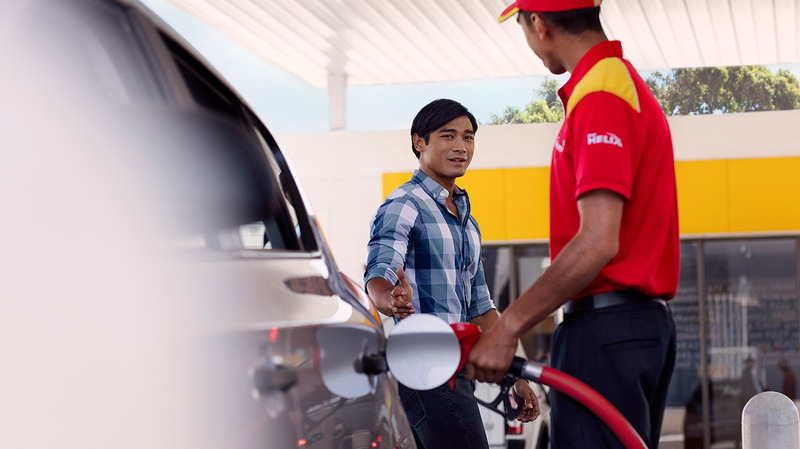 Take a look here and find the answers to all your Shell forecourt and in-store questions. We want to make your experience at Shell a great one. To help us, we’re keen to hear from you. We want to understand how we’re doing and how we can improve our service to you. No matter what your question is, you can rest assured that we’ll do our best to help you find the answer you’re looking for. 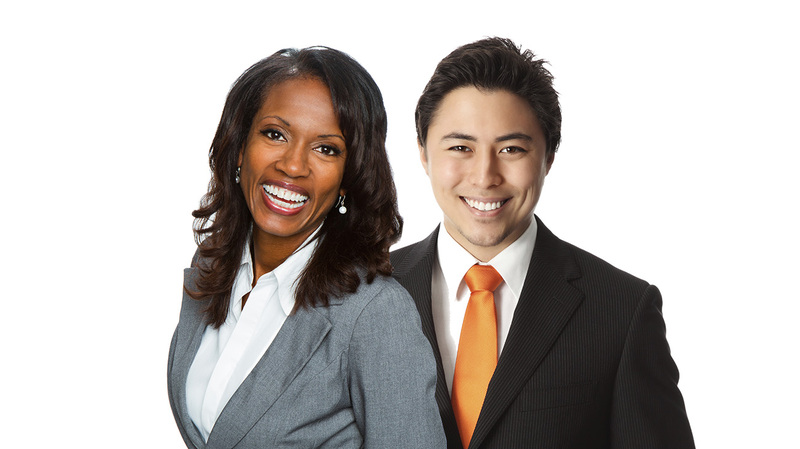 Get in touch with a member of our team today.